A Pulitzer Prize-winner and one of the most popular novelists of his time, he wrote The Magnificent Ambersons and Alice Adams. His other works include Clarence: A Comedy in Four Acts (play) and Penrod Jashber (short stories). He briefly attended Purdue University and went on to study at Princeton. In the early 1900s, he served in the Indiana House of Representatives. 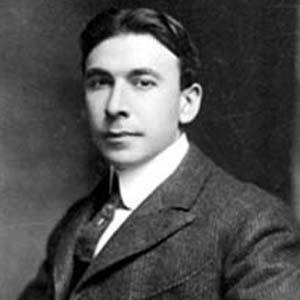 His best-known work, Alice Adams-- the tale of a lower-middle-class woman's struggle to find a suitable husband-- won the Pulitzer Prize in 1922. He was born in Indianapolis, Indiana and was a distant relative of Chicago Mayor James Hutchinson Woodworth. He was the third writer, after William Faulkner and John Updike, to win the Pulitzer Prize for Fiction more than once.